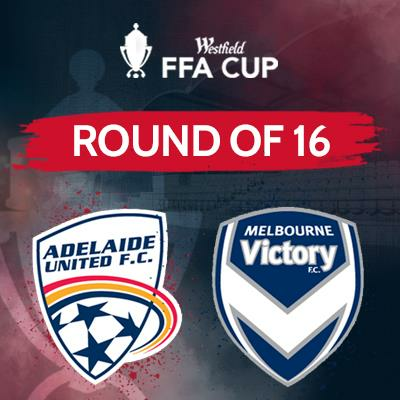 Adelaide United take on Melbourne Victory in the Round of 16 of the Westfield FFA Cup. Come and see the Reds take on their fiercest rival at the Marden Sports Complex. 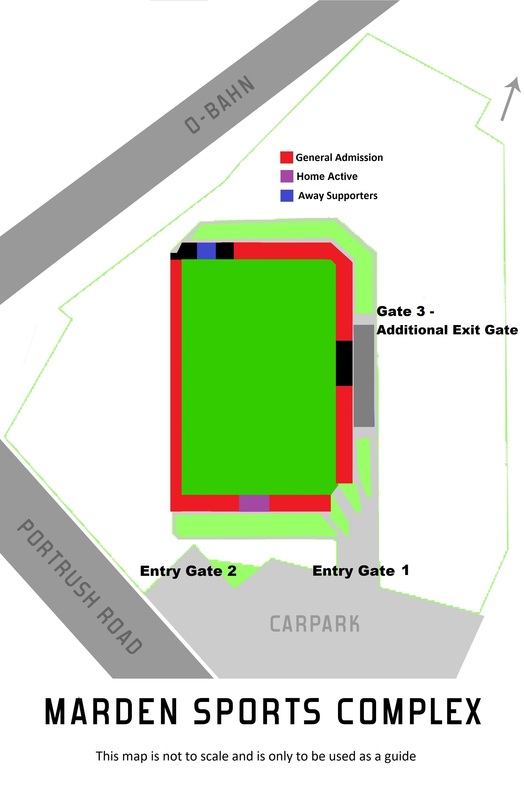 Capacity is limited, so get in quick and secure your ticket.